Our highly trained Master Craftsmen team out on the field at CV Roofing have been with us for many years. They are experienced, dedicated, and extremely skilled artisans that take great pride in their work, and a job well done. 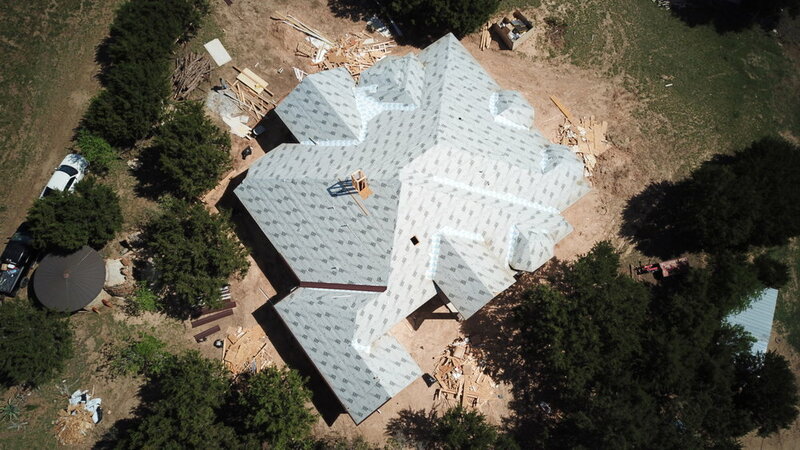 All of our foremen and journeymen are committed to excellence in quality roofing craftsmanship and have spent years working to attain a level of competence unrivaled in our industry. 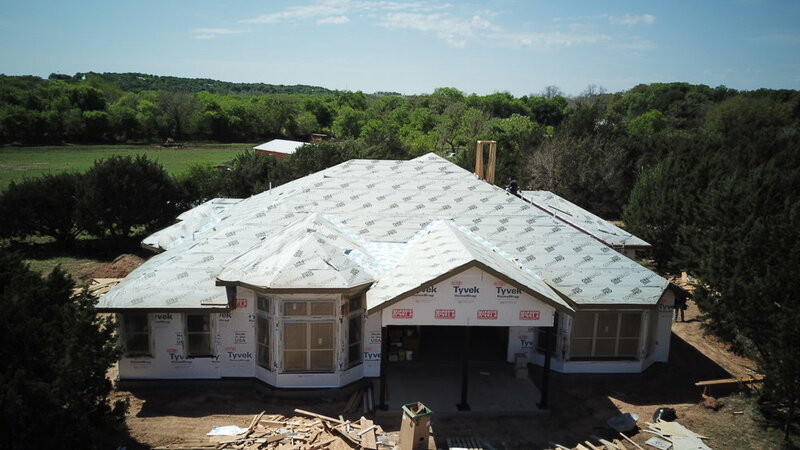 When choosing a commercial roofing company in Austin, San Antonio area for that next job coming up, be sure that CV Roofing will be your #1 choice.